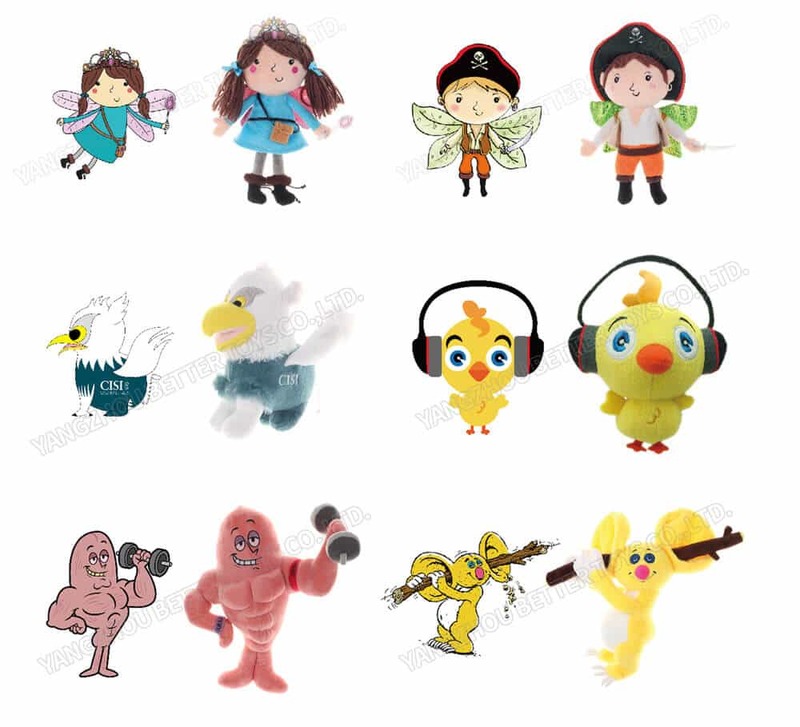 Design & Sample - Yangzhou Better Toys Co.,Ltd. Different from many other industries, for plush toys, designing could be one of the most important steps for a project. Whether the sample could be made lively and cost-effective may lead the project success or failure directly. So designing ability could be the core competitiveness for a plush toys company. 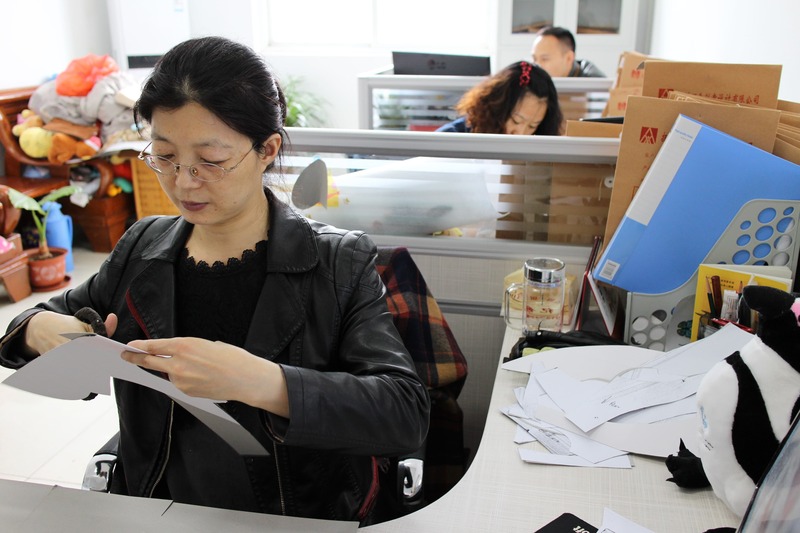 We–Yangzhou Better Toys pride ourselves on our design team who has 10+ years experience in the toy industry. We not only will make it identical to your specifications, we will also find a faster and better way to save you cost in production. We will keep your design confidential. No resale, no display, and not to produce only when getting your instruction. We will keep modifying your sample until you are satisfied with it. If you have such demand, just send us your artwork or drawing, or even just an idea. We will bring it to life for you. Feel free to contact us, all your messages sent by this contact form can reach us smoothly. 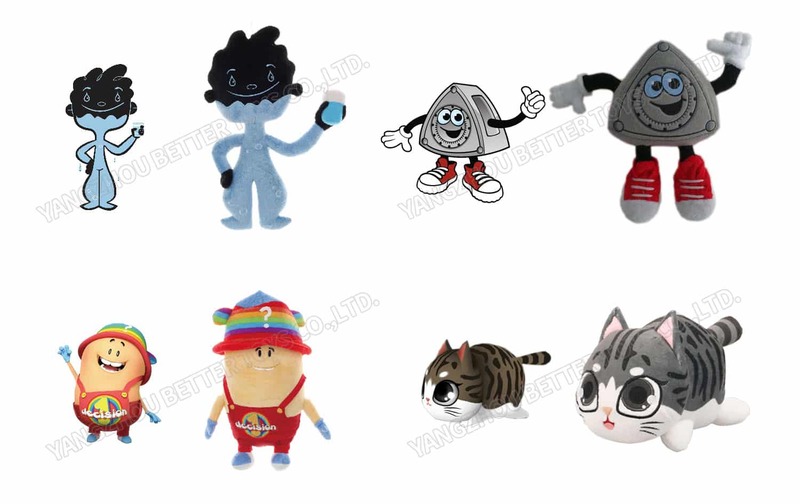 If you have any artwork or logo need to send by attachment, please send to info@bettertoys.com. We will respond shortly. Com: Yangzhou Better Toys Co., Ltd.
Add: No.299 Situmiao road, Hanjiang district, Yangzhou, Jiangsu province, China.